Ready for a Week You'll Never Forget? 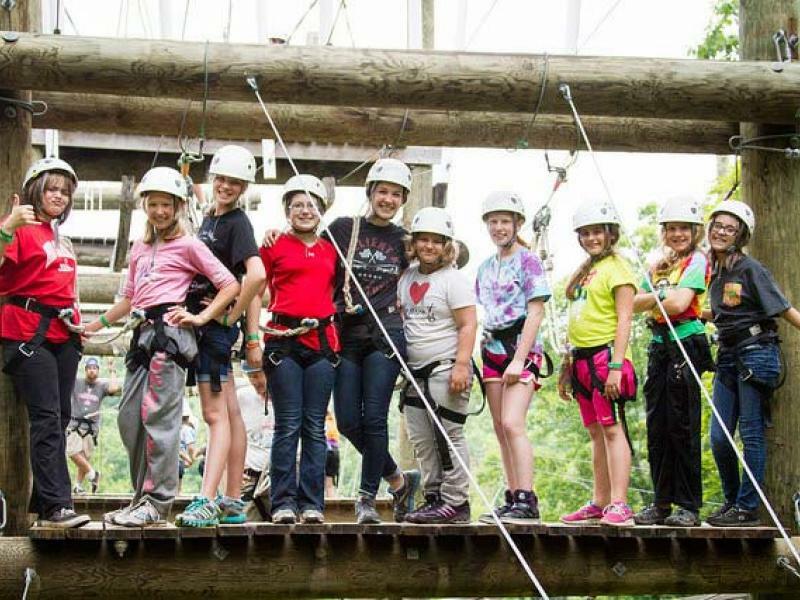 Take 7 (Grades 6-8*) - June 23-29, 2019 • $431 • Register Today! 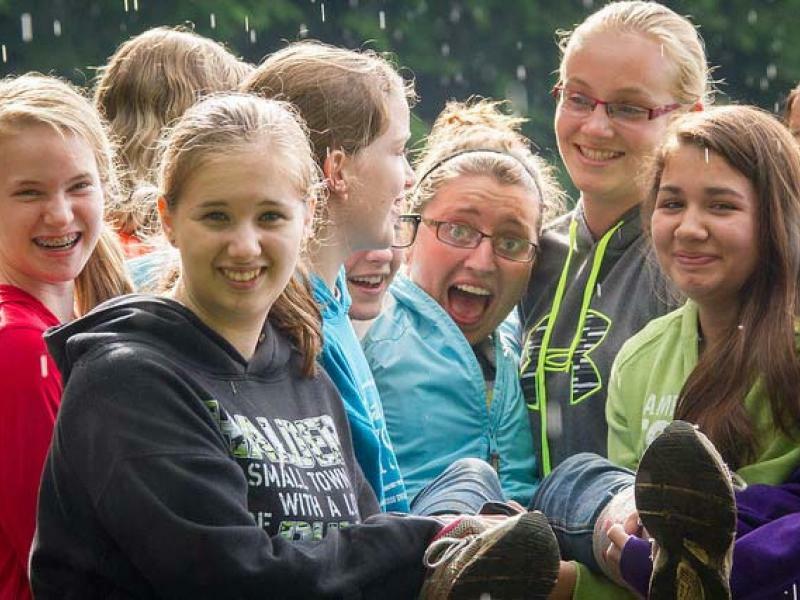 Junior High (Grades 7-9*) - June 30 - July 6, 2019 • $431 • Register Today! 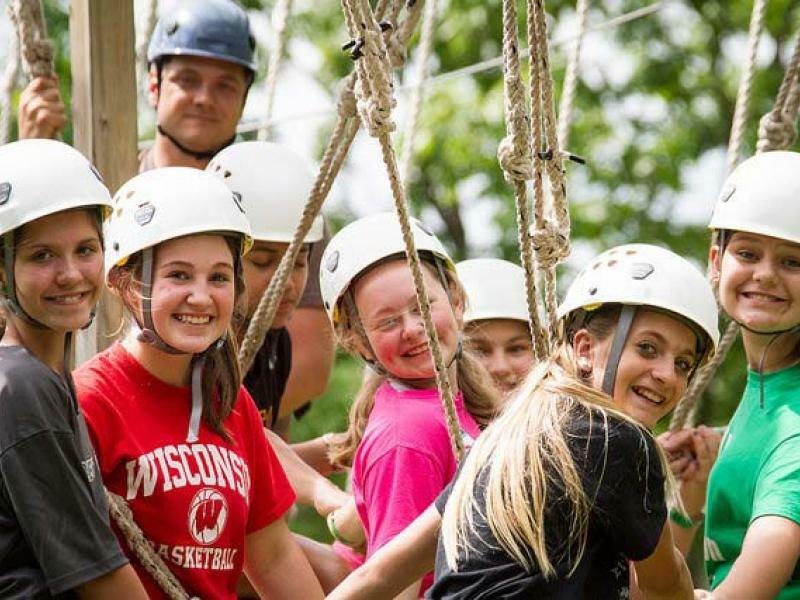 Super High (Grades 9-12*) - July 7-13, 2019 • $431 • Register Today! 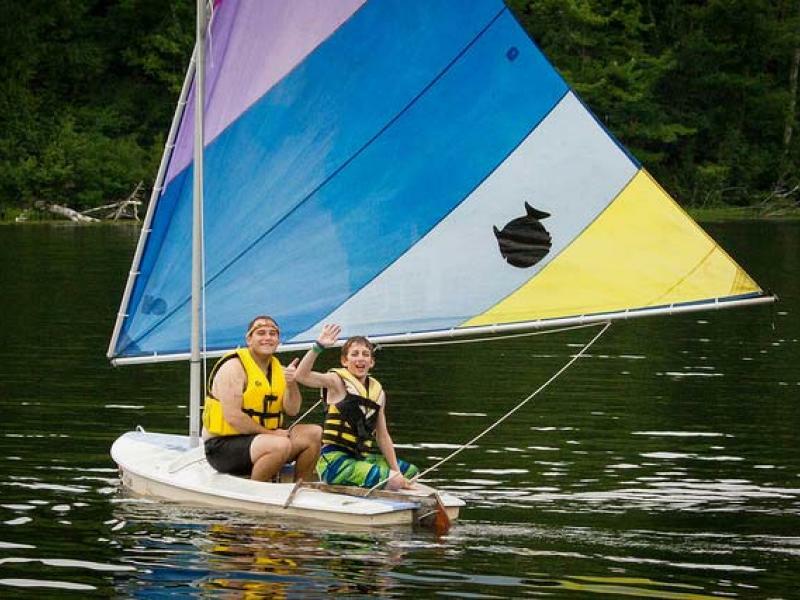 Throughout their time at camp, teen campers will have an opportunity to explore camp independently and as a cabin group. 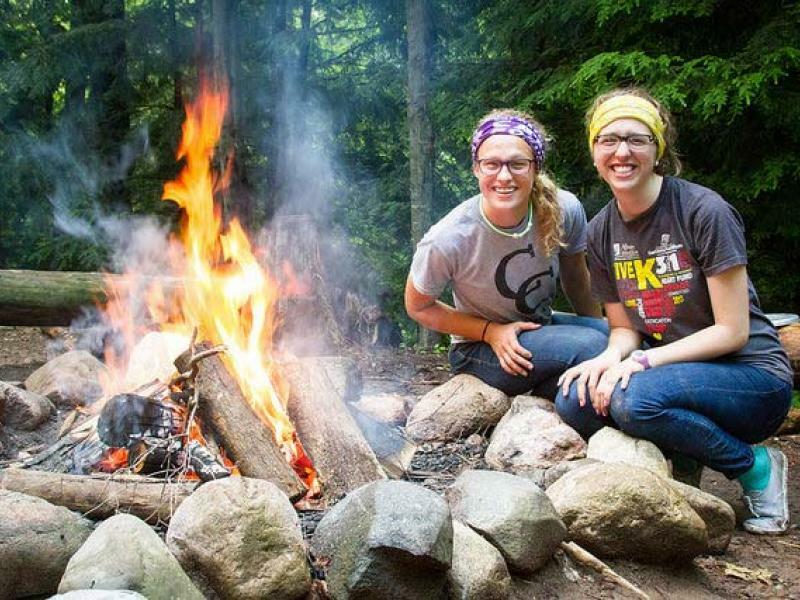 Each cabin group is led by a counselor, who completed two weeks of specialized training prior to youth camps beginning. 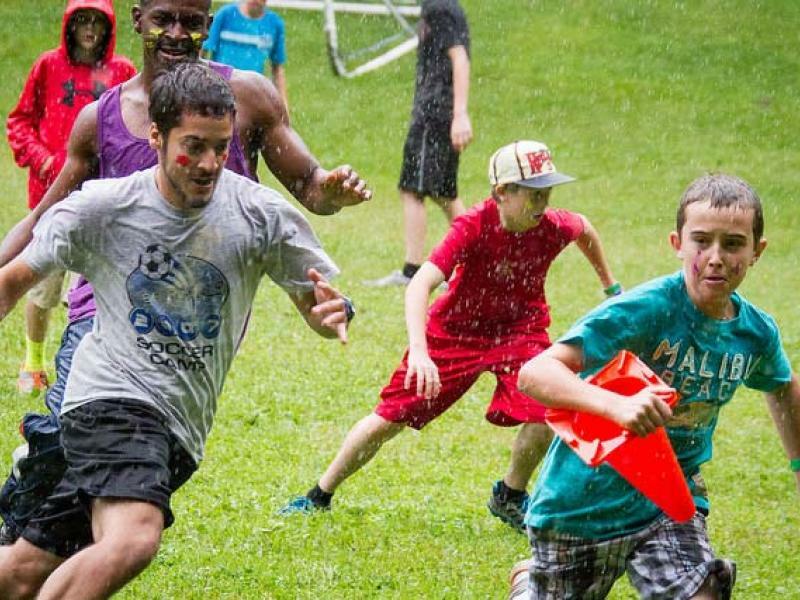 Teen campers will be equipped and challenged through Bible teaching during sessions held twice a day. 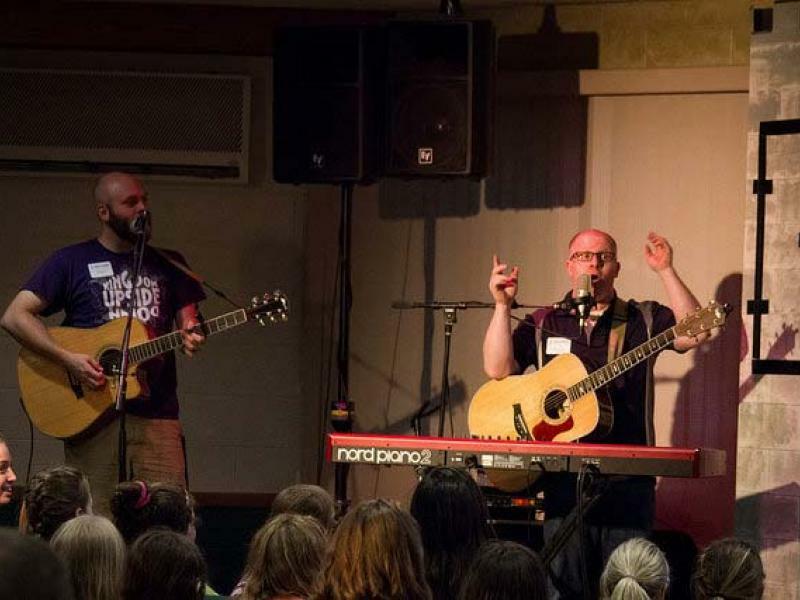 Forest Springs' favorites Dan Hartke & Matt Hoffland will lead times of worship. Campers can take advantage of dozens of fun-filled programs areas during their free time like paintball or our high-ropes course. Looking to enjoy some down time? Forest Springs has plenty of areas to relax, enjoy a snack or coffee drink, play a game or just catch up with friends. 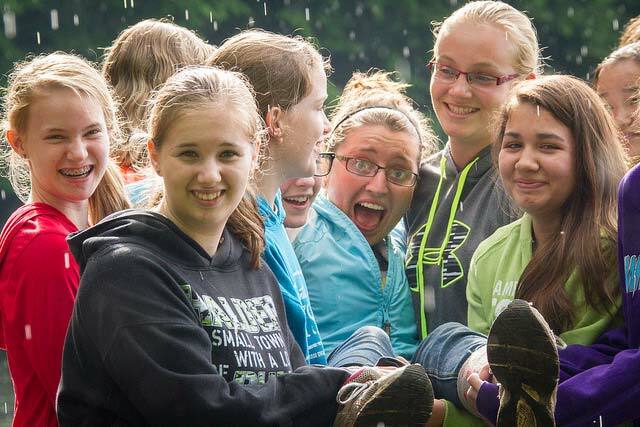 Our trained, mission-driven staff works to ensure each camper's physical, emotional and spiritual needs are met. As a parent, you can rest assured that your child will be safe, thriving in our Christian community! * Based on the grade your child will be entering into during the school year following the summer. Book Your Child’s Transportation to Camp Now! 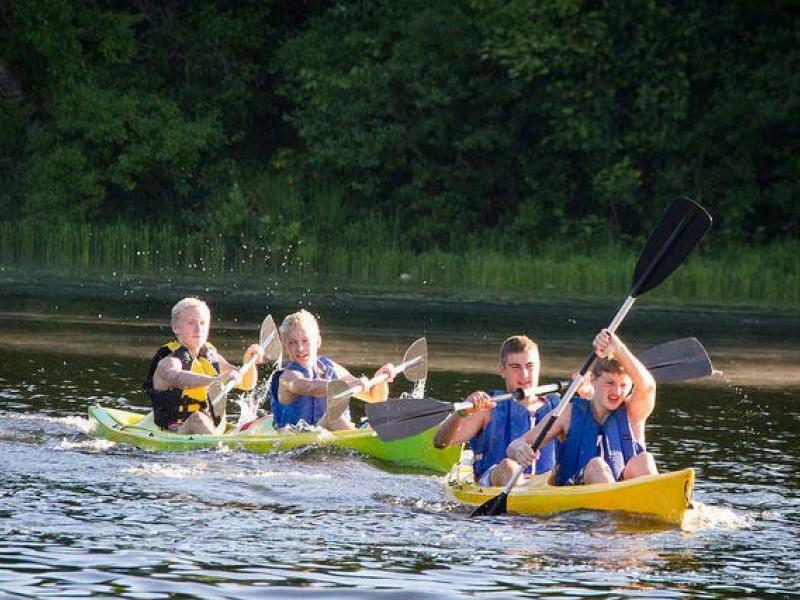 Forest Springs is offering round-trip transportation to camp from Minneapolis, Oshkosh and Janesville for all overnight summer youth camps. The cost of a one-way trip is $35, with a round trip costing $60. Transportation must be reserved by May 31st. We must have a minimum of 6 campers for each trip. If fewer than 6 passengers are registered, the trip will be cancelled and refunds will be given. You can reserve your child’s spot by e-mailing us at youthregistration@forestsprings.us. 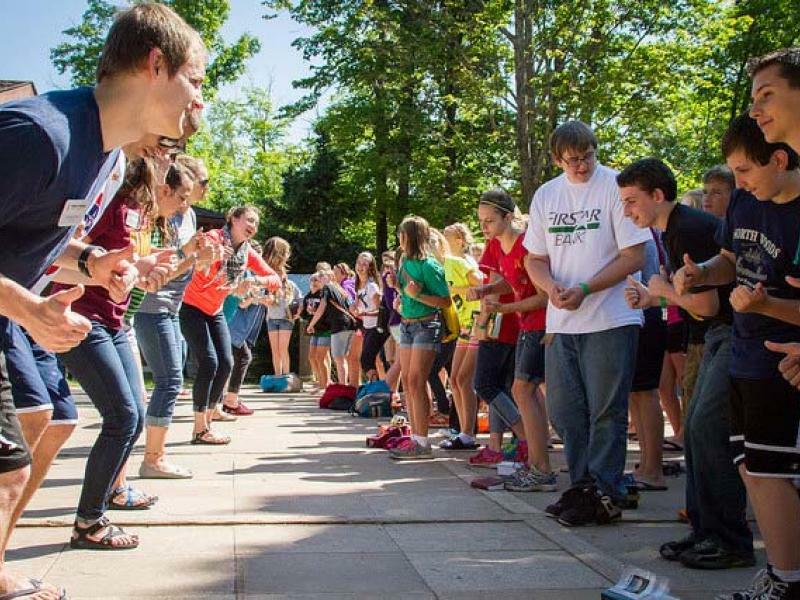 Registration for all of the teen camps is 2-4pm and departure is from 9-10am. 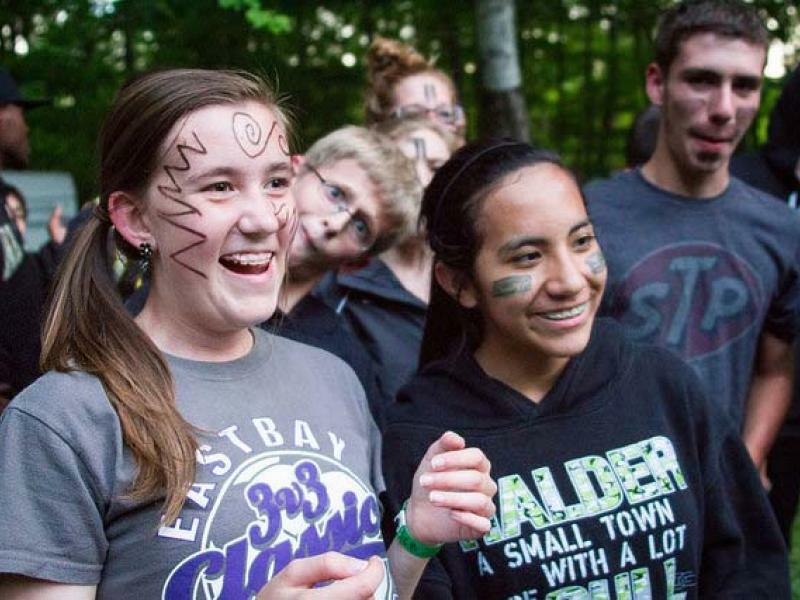 Cost - The fee for each week-long teen camp is $431. Please note that discounts (save up to $75 per child) and scholarships are available if assistance is needed. Save up to $75 per child. Learn more here.